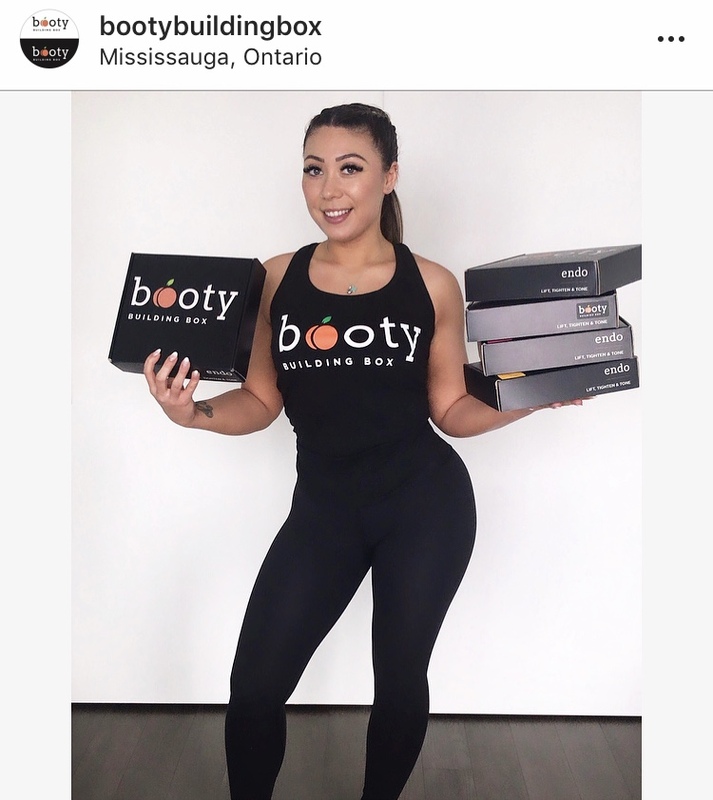 Rachael initially bought the Endo-Booty Building Box back in November. She had been training for years, lost weight and felt good but wanted more substantial results, particularly in her abs and booty. After 6 weeks on the Booty Building Box programs she had amazing results! So much so that she started selling the boxes to all her friends. Eventually she contacted us and said that she needed to get involved somehow. We loved her passion and the fact that she did the program and had such amazing results. Knowing that it works and having gone through the experience herself was amazing to us. She quoted; “I had a lift without any surgery, I’ve never seen results like this, I want every women to feel this good”. She even had her abs comes through with the abs add on program! She is officially our first Booty Building Box Rep on the West side if you guys need anything or just want to pick up your box she has everything ready for you. Were so excited to have Rachael join the team!! !